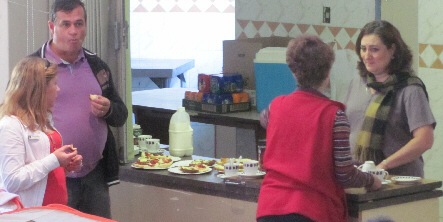 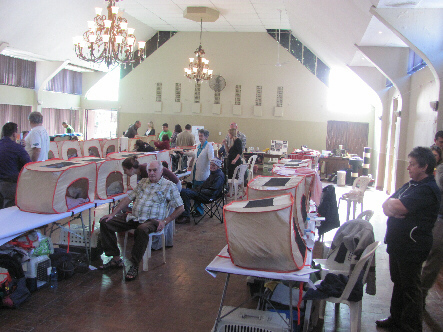 Our 15th show was held at the Revival and Missions Centre in Durban during a weekend with wonderful weather on Saturday 28 July 2012. 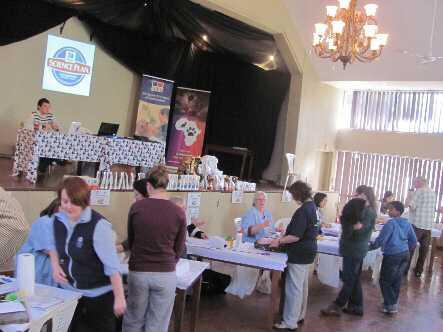 Exhibits arrived from Gauteng and local as well as far away places in the Kwazulu-Natal Province. 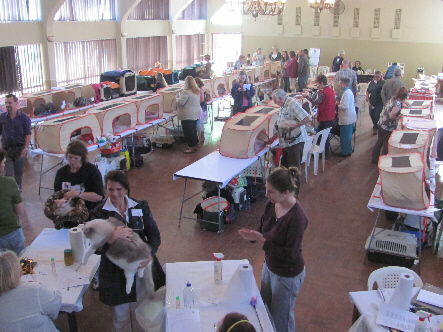 We were fortunate to have judges from various Provinces, representing all three Licensing organisations in South Africa. 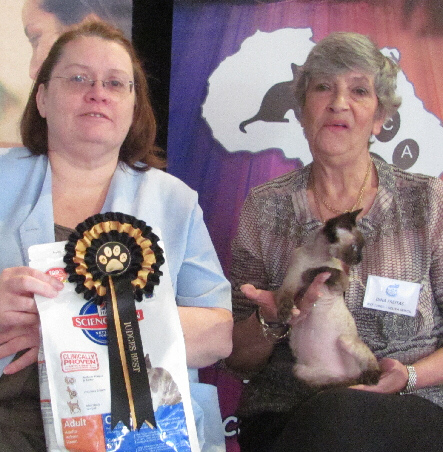 It was great to have different judges at the two shows, which followed in tandem. 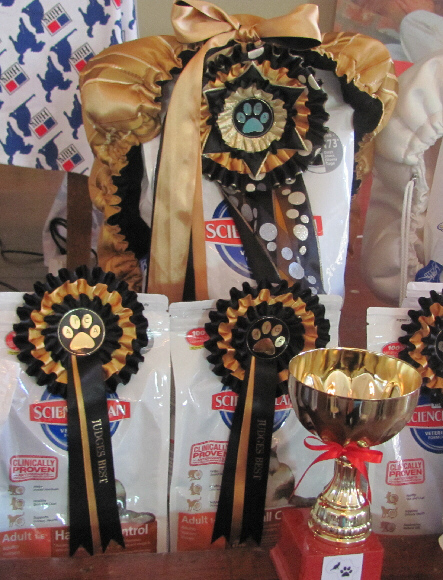 This gave the opportunity for different opinions and different winners at the shows. 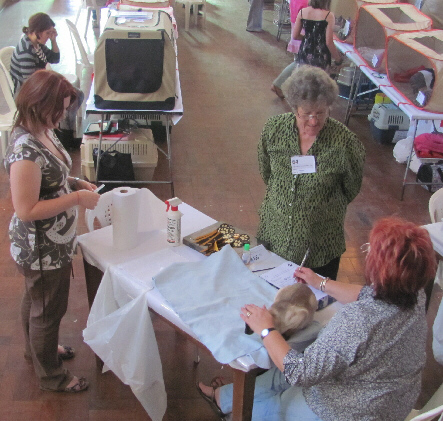 With wonderful support from the local exhibitors and many helpers and the opportunity to share the venue with CASA, the show was a great success. 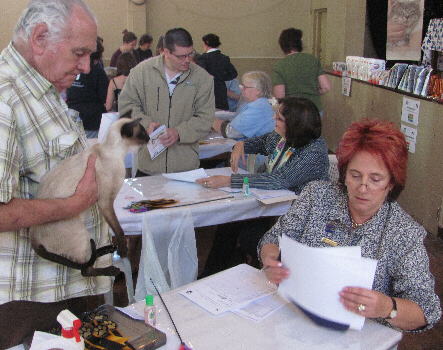 Many title changes were effected during this show, including several new National titles. 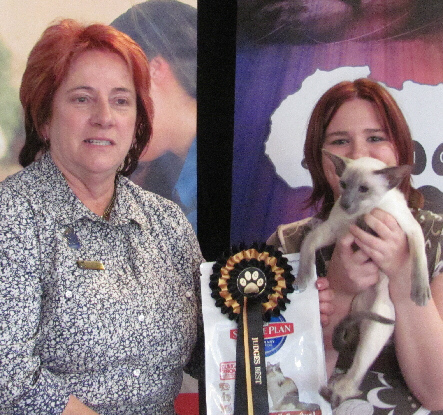 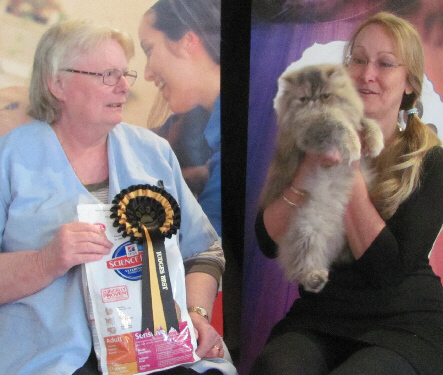 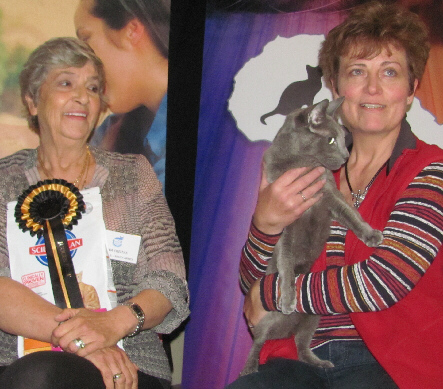 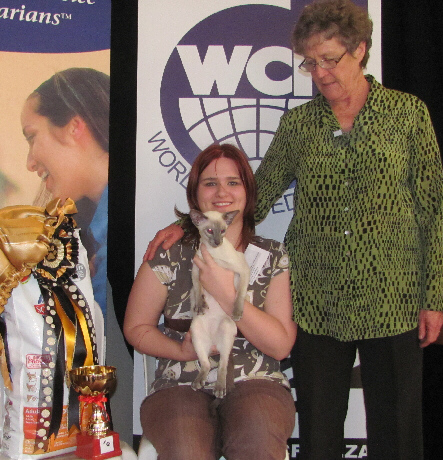 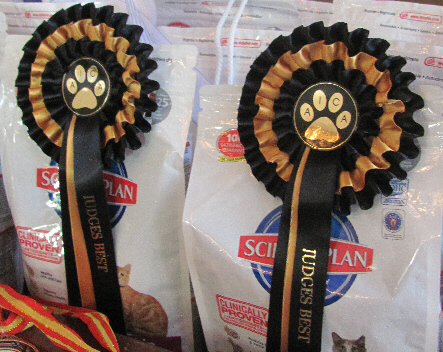 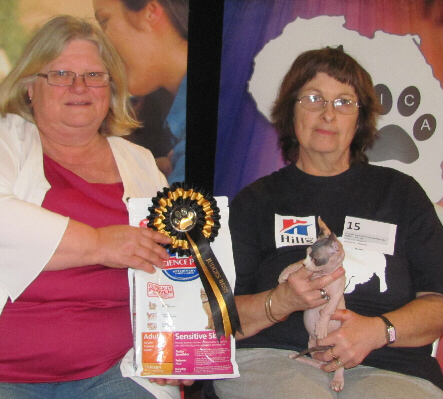 Thanks, once again to Hills, who sponsored the prizes and introduced a brand new Breeders Representative at this show. 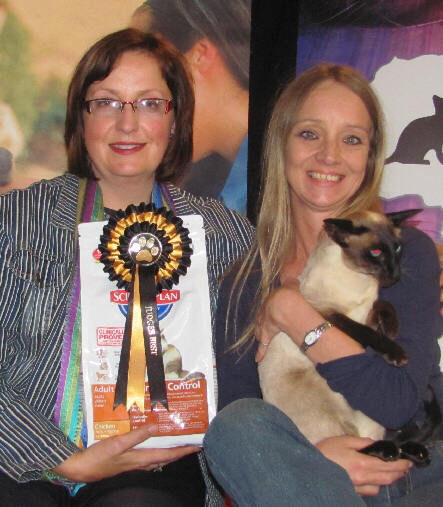 Thanks also to Mandy Stow for donating the lovely cat bed for the Overall Best winner. 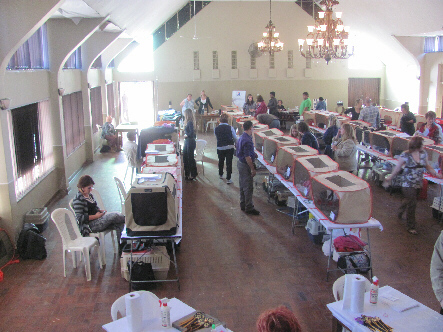 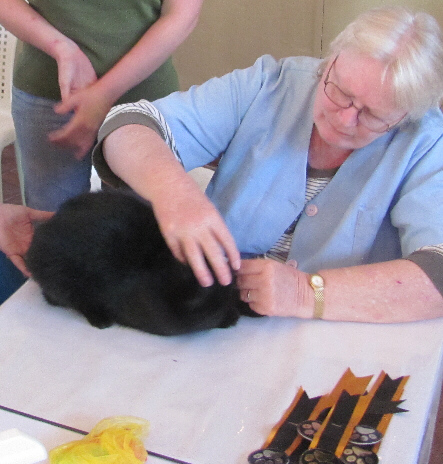 It seems that there is a new spirit of enthusiasm for cat shows in KZN, with many requests to have more than one show per year in this area. 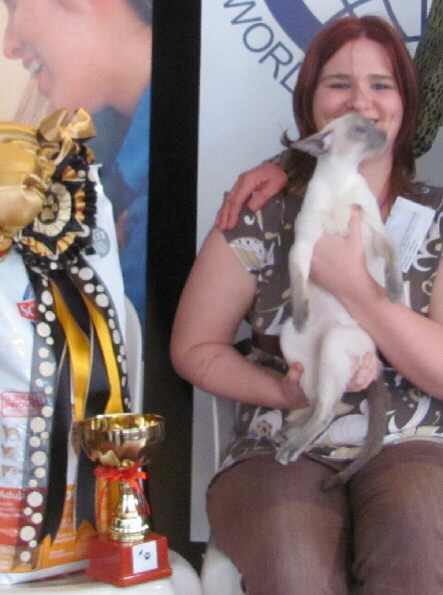 Happy Faces, images from the show hall, etc.